After studies of law, economics and sport science Axel Kassegger started his carreer as a consultant and lecturer. Besides several political engagements – he is a member of the Austrian Parliament and member of the board of the Freedom Party – his entrepreneurial activities are various, e.g. 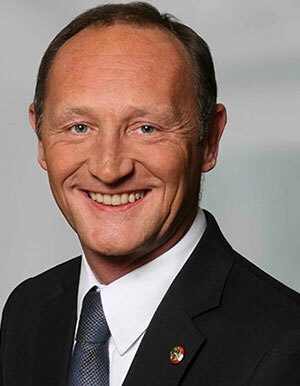 managing partner at bloomix GmbH and he serves as a member of advisory boards e.g. Steirischer Verkehrsbund Gesellschaft m.b.H, Holding Graz – Kommunale Dienstleistungen GmbH.